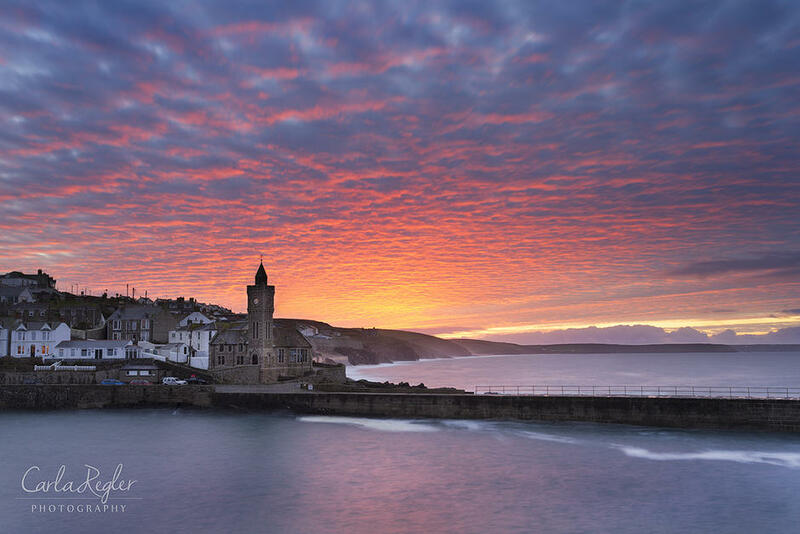 Based in Porthleven, Vertical Blue specialise in personal adventures exploring the best that Cornwall has to offer. 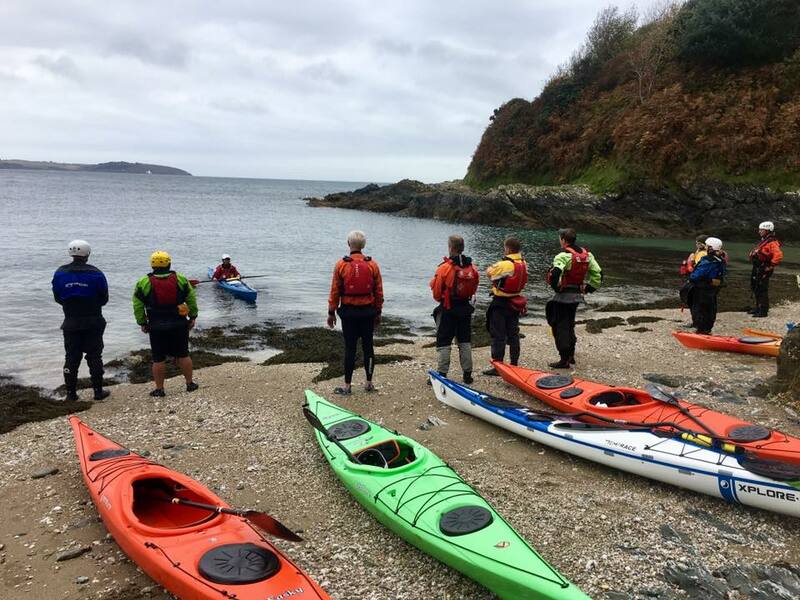 They offer a variety of kayak and paddleboard tours, including lessons, private hire and sales. Whether you’re a novice or an expert – adventure awaits!